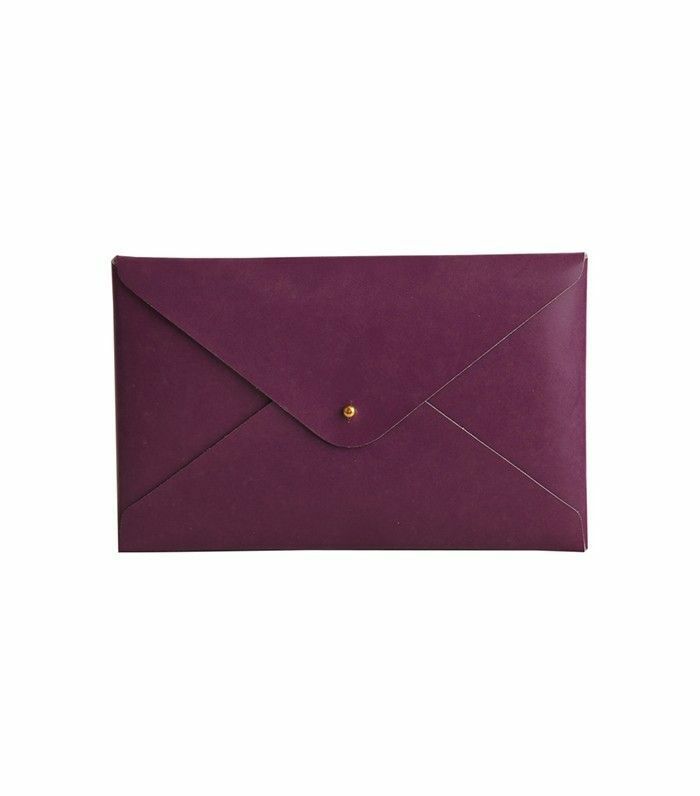 Toss paperclips, stationery, and any loose accessories in this understated leather catch-all. Give it extra authority by monogramming the leather. The Ferrari of tape dispensers, this luxe accent belongs on display. A hand-written note can go a long way in the workplace. 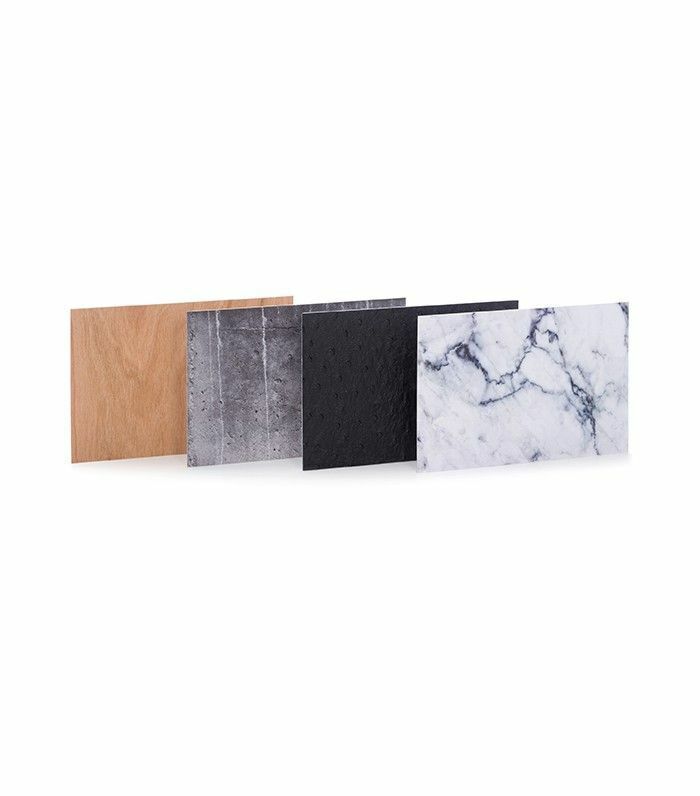 Give your words extra weight on these wood, concrete, leather, and marble cards. 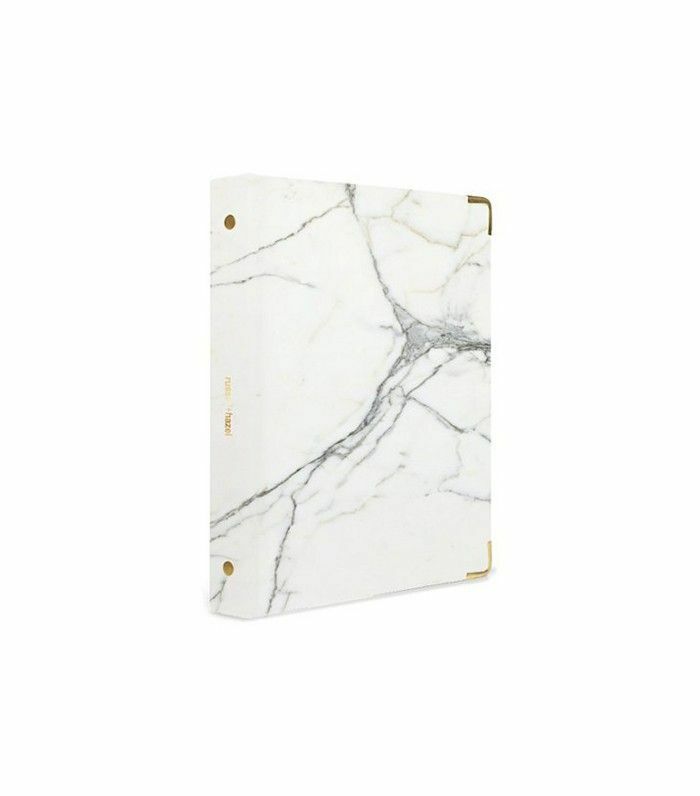 This super-chic binder could make filing a joy (no promises). 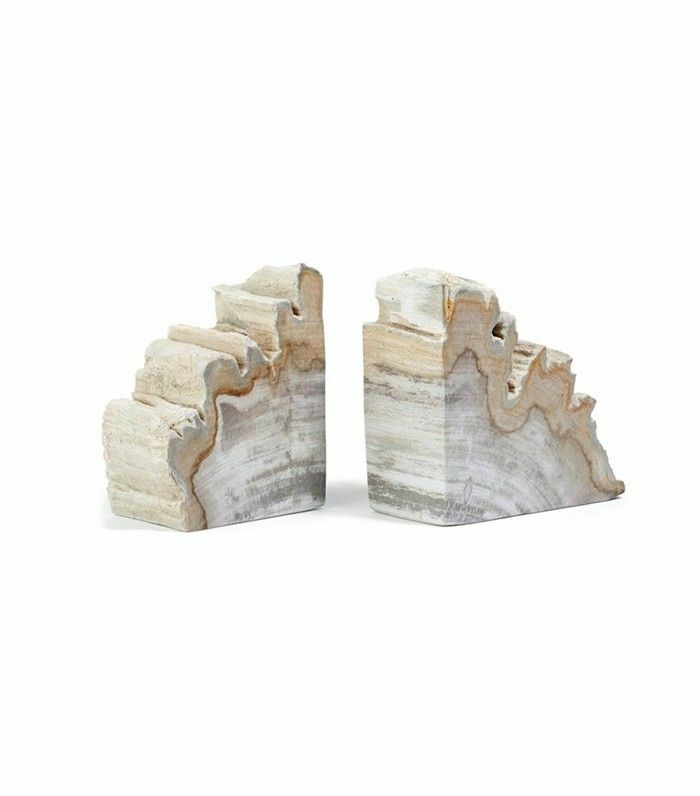 Part sculpture, part practical item, these bookends offer a grown-up way to group important tomes. 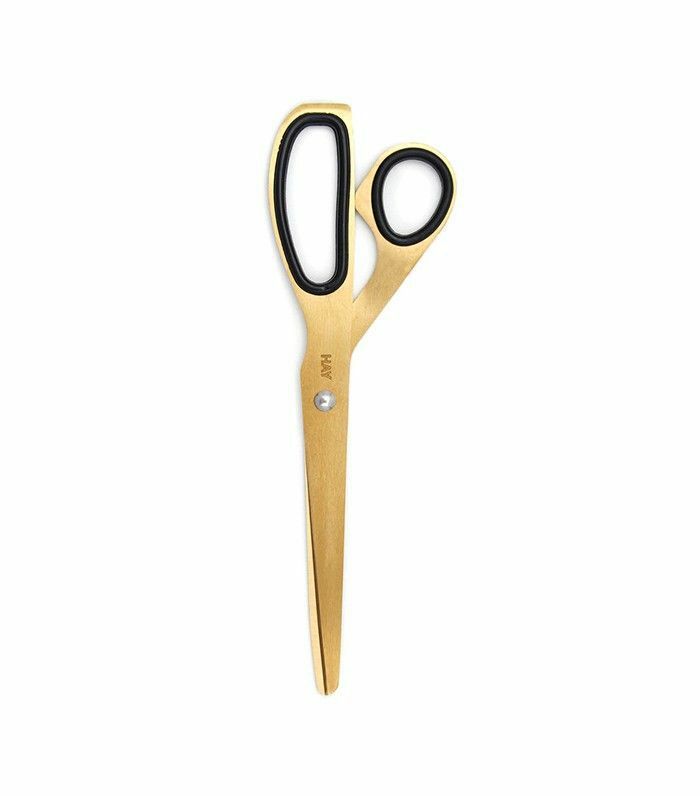 You'll never use a torn scrap of paper again. Give your beige cardboard manila folder a well-deserved upgrade with this recycled leather alternative. 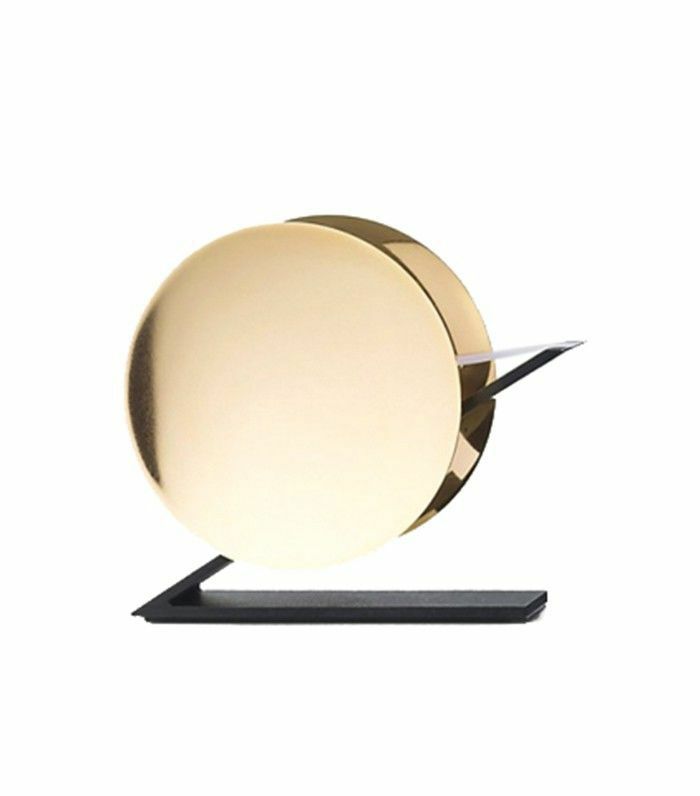 Task lights needn't be boring. 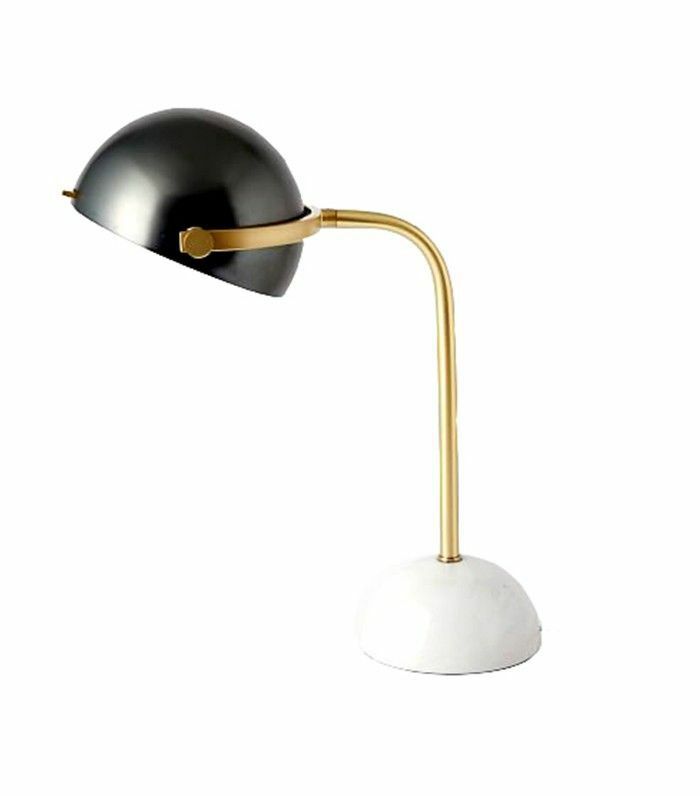 This midcentury bronze-and-marble lamp is equal parts practical and chic. 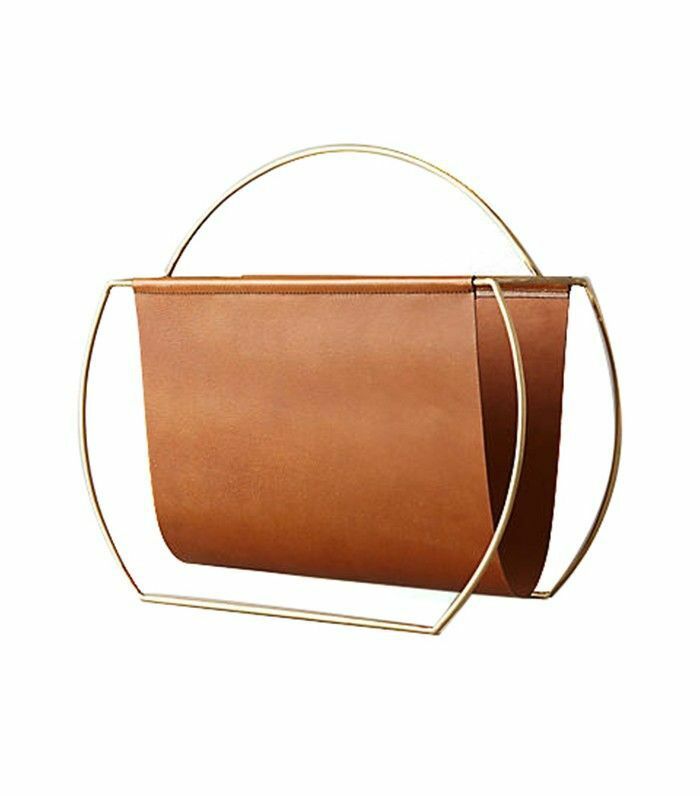 Create order in a paper-strewn office with a refined leather rack. 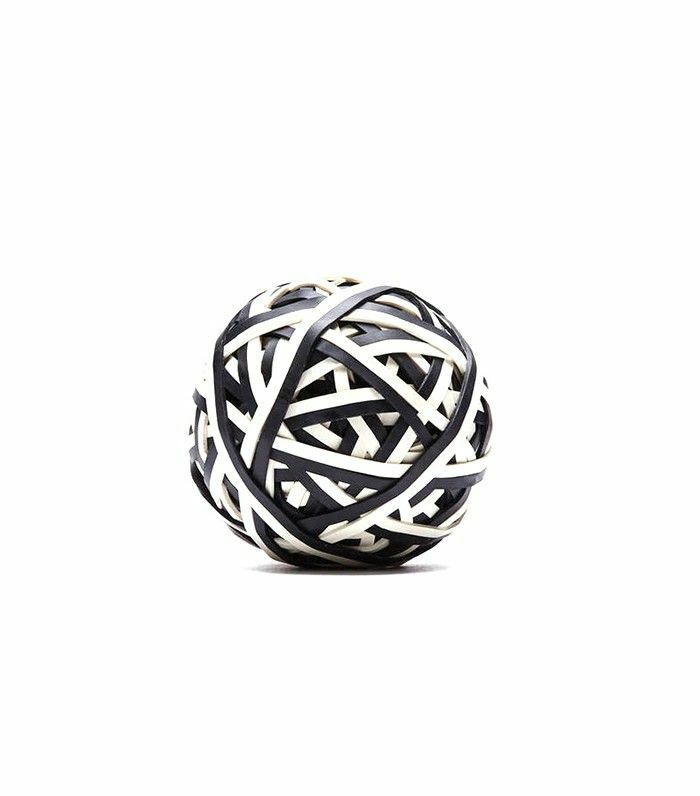 Tame your top drawer and keep elastic bands in a minimalist (and sculptural) ball. 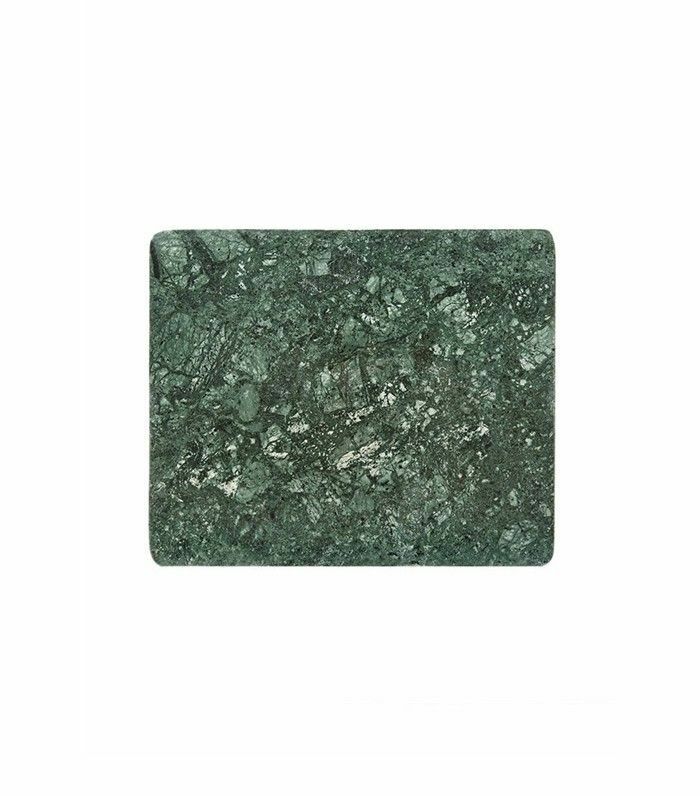 Pro tip: Create "layers" on your desk with a tray or marble board. 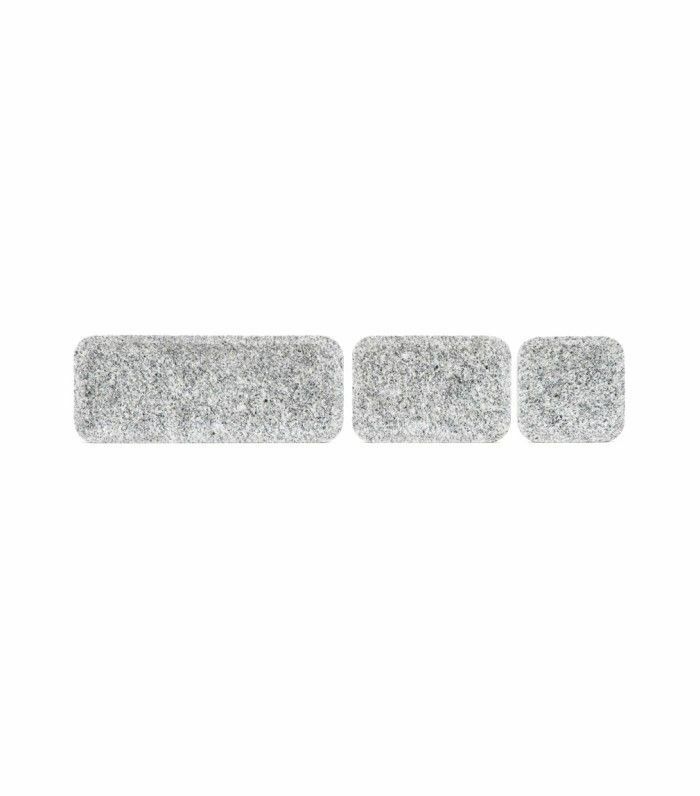 Group items like notebooks or tech accessories on the platter to feign organization. Research suggests people who listen to music are faster workers and come up with more creative ideas—really! 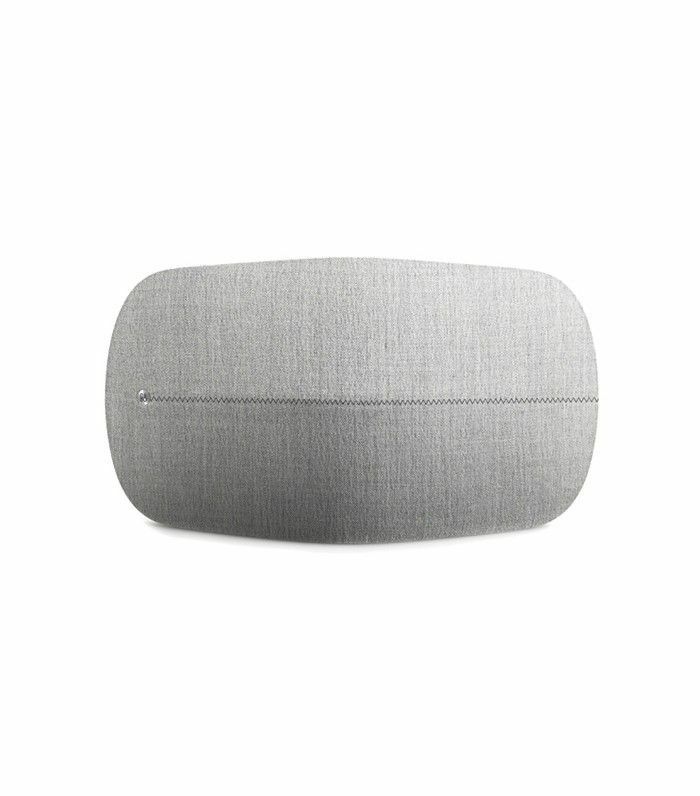 This refined marled gray speaker is a sleek office-appropriate find. 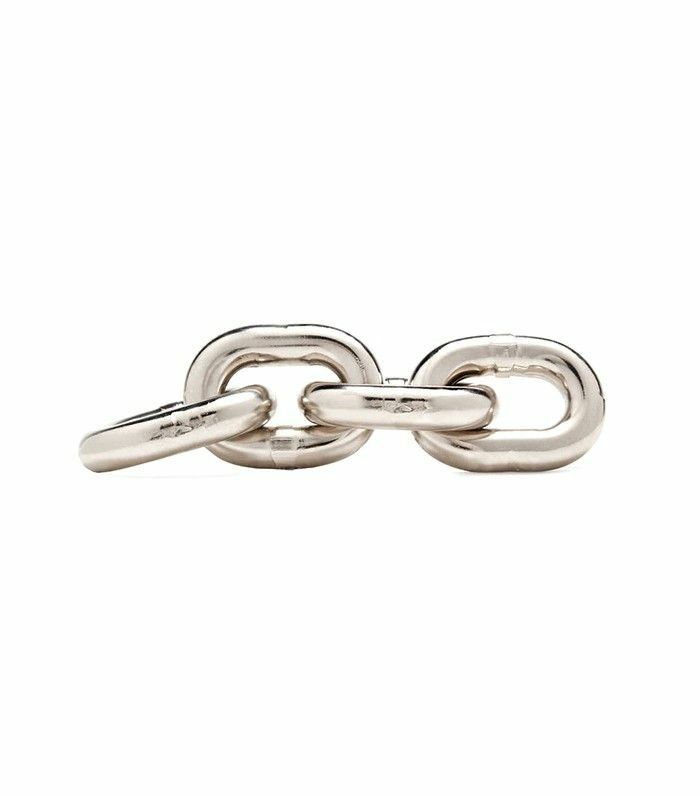 Keen to give every aspect of your workspace a boss new look? 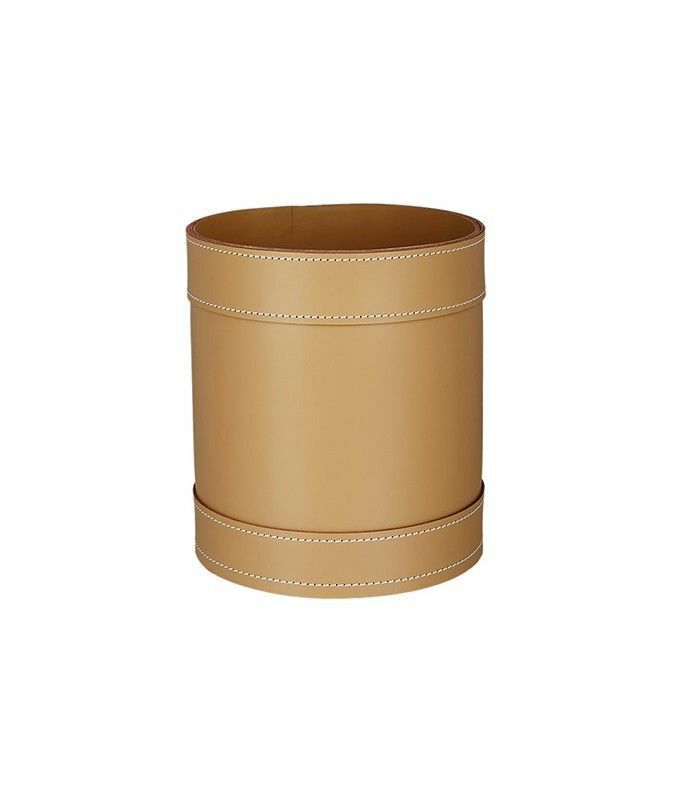 Your trash has never looked better than in this leather wastebasket. 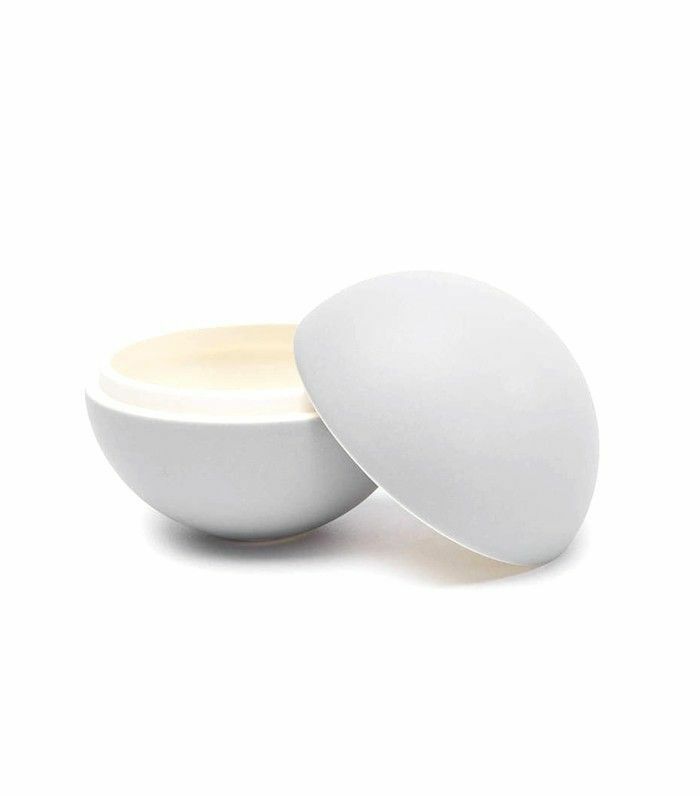 Give scattered desk accessories like elastic bands and clips a smart new home in this minimalist ceramic sphere. Paperweights don't rank high on a list of office essentials, but this 1950s Carl Auböck sculpture gives any cubicle instant character. 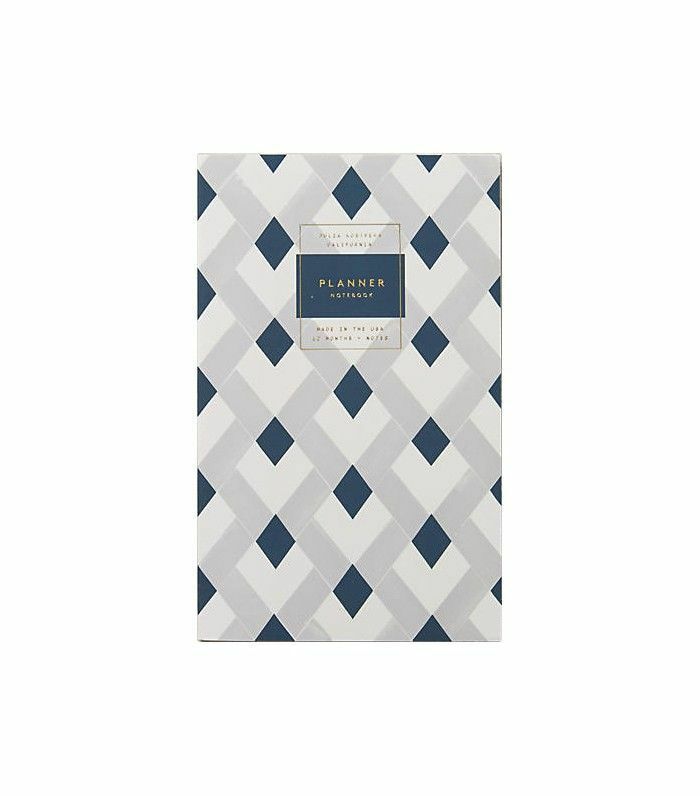 Here's a modern geometric planner worthy of all your big ideas. 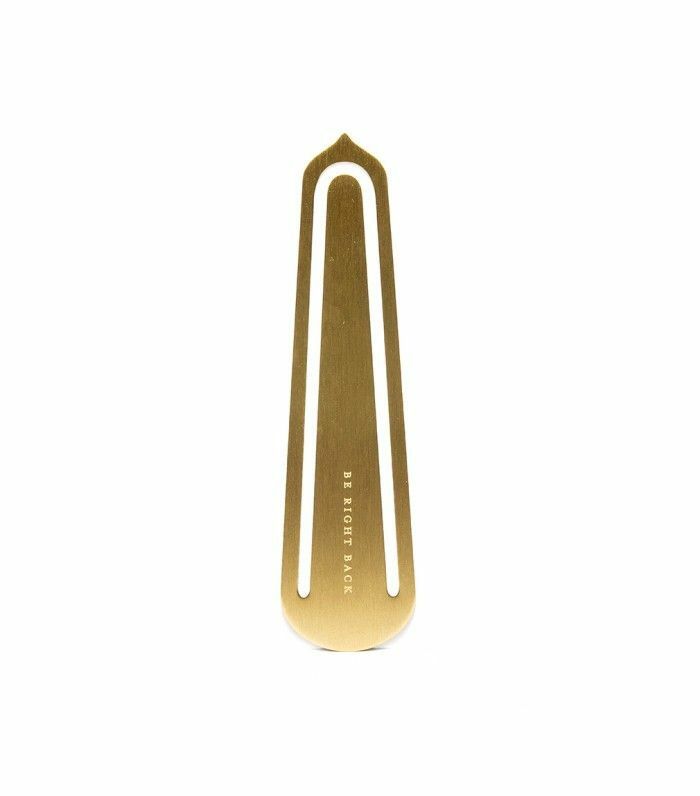 Opt for accessories in black and brass for a CEO-worthy desk. 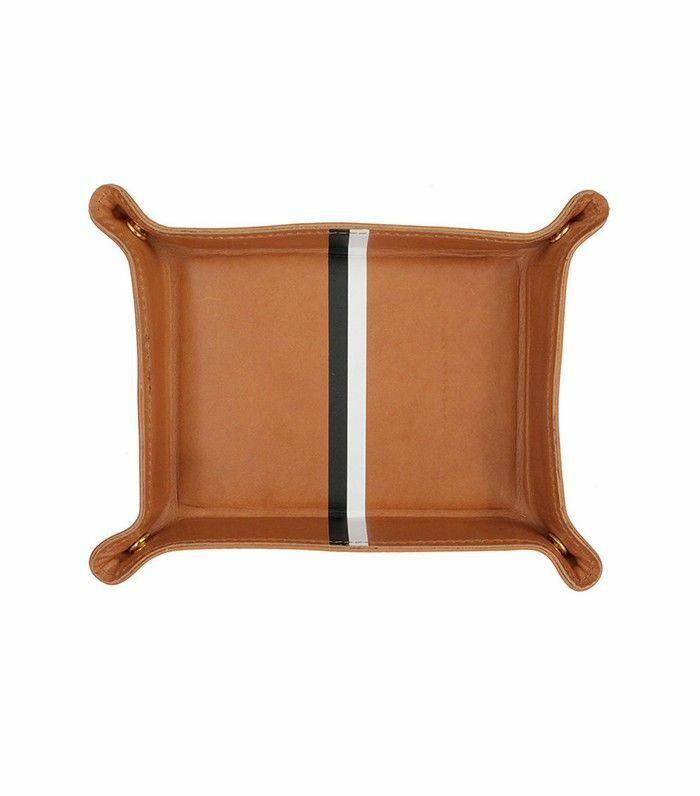 Minimal and masculine, these smooth granite trays mean business.